Greetings! 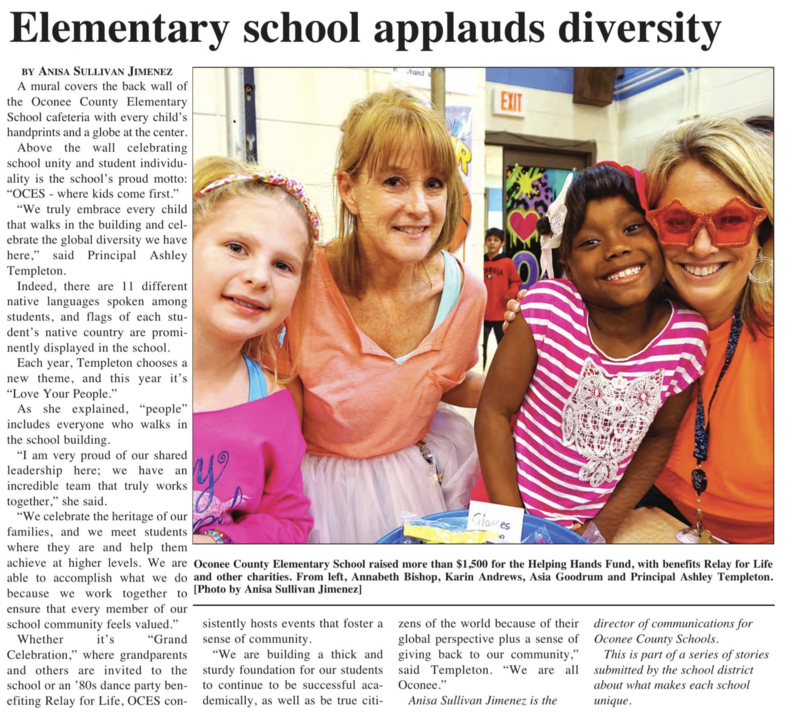 I’m Keri Halleck and I am a third grade teachers at Oconee Elementary School. I am a graduate of the University of Central Florida and Liberty University. I have been teaching in elementary school for 11 years. During those years I have taught in Florida, Kentucky and Georgia. I have been a classroom teacher and Early Interventions Teacher for reading and math.